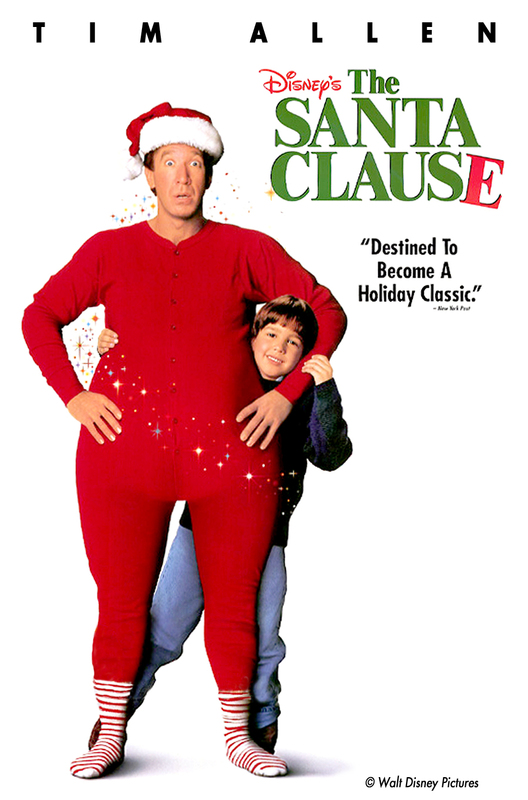 Posted on December 25, 2014, in 4-Icons, Comedy, Fantasy and tagged 1994, Christmas, David Krumholtz, Eric Lloyd, Frank Welker, John Pasquin, Judge Reinhold, Judith Scott, Larry Brandenberg, Leo Benvenuti, Mary Gross, Paige Tamada, Peter Boyle, Santa Claus, Steve Rudnick, The Santa Clause, Tim Allen, Wendy Crewson. Bookmark the permalink. Leave a comment.